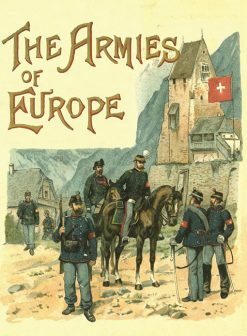 An extraordinarily detailed account of one of the fierce opening battles of the 1870 Franco-Prussian War by a distinguished British military historian. 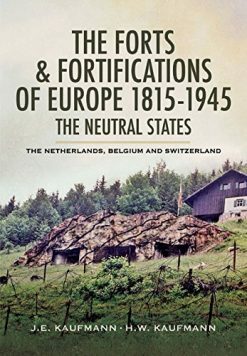 Includes analysis of the lessons learned from the fighting. 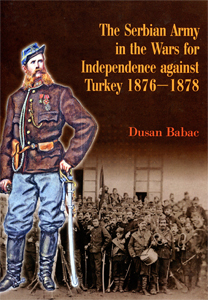 This account, penned by a noted British military historian of the late 19th century, remains one of the best narratives of a 19th-century battle yet published. 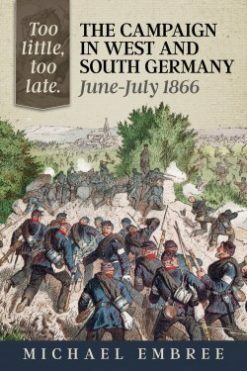 The Battle of Spicheren was fought in early August 1870, and like many of the battles in the opening phase of the Franco-Prussian war, could be termed an encounter battle. Fighting over very difficult terrain, German forces dislodged the French II Corps after a heroic defence. 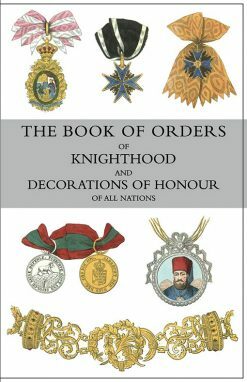 Henderson not only drew on the General Staff works and other official sources available to military historians of the late 19th century – the value of his work is that he also utilised many other accounts, including regimental histories. He presents an extremely detailed narrative of the battle. 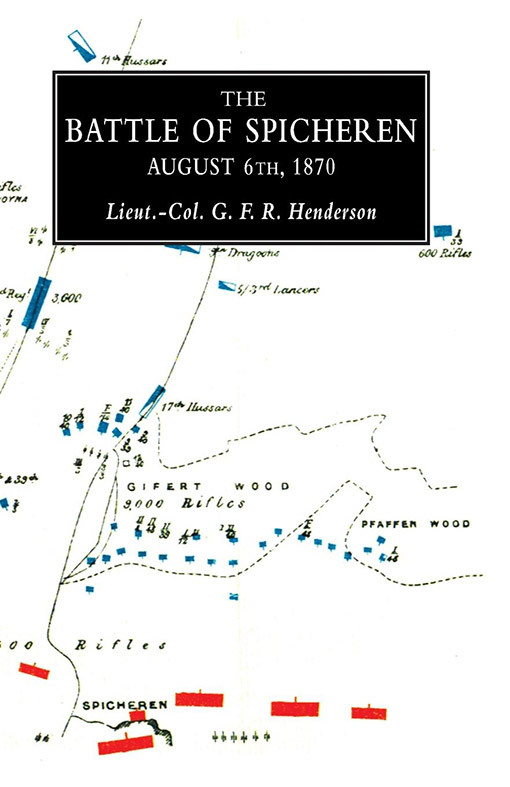 Following a full discussion of the events of 6 August 1870, he also discusses the tactics of the battle, and training and other characteristics of the troops involved. 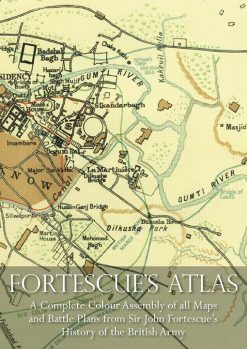 A detailed text is accompanied by comprehensive maps showing the various stages of the battle.